Dhaka Dynamites captain Shakib Al Hasan has been found guilty of breaching the BCB Code of Conduct during his team’s BPL 2016 Qualifier 1 match against Khulna Titans at the Sher-e-Bangla National Cricket Stadium, Mirpur today (Tuesday, 06 December 2016). 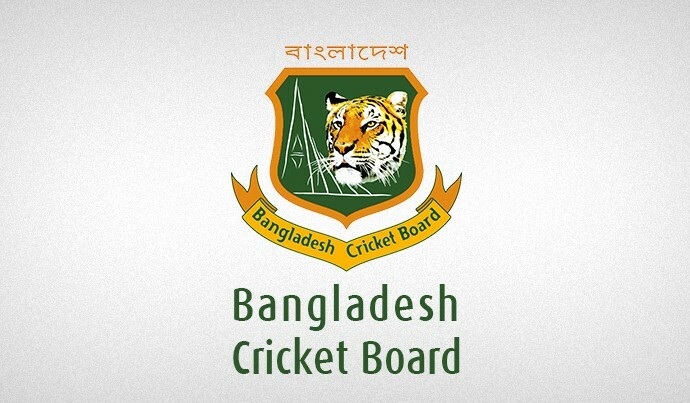 Shakib was found to have violated Article 2.1.4 of the BCB Code of Conduct for Players and Player Support Personnel, which relates to “using language or a gesture that is obscene, offensive or insulting during a Match”. The charges against Shakib was levelled by on-field umpires Nadir Shah and Khalid Mahmud, third umpire Masudur Rahman and fourth umpire Mahfuzur Rahman Litu for his reaction to an overturned appeal off the fifth ball of the first over of the Titans’ innings bowled by Dynamites’ pacer Abu Zayed Rahi. Shakib was fined 20 percent of his match fees. In addition to the fine for the Level 1 breach, two (02) demerit points have been added to Shakib’s disciplinary record. The player admitted his offence and accepted the sanctions proposed by Match Referee ASM Roquibul Hassan and, as such, there was no need for a formal hearing. Level 1 breaches carry a minimum penalty of an official reprimand, a maximum penalty of 30 percent of a player’s match fee, and one or two demerit points.